High quality custom adhesives !!! 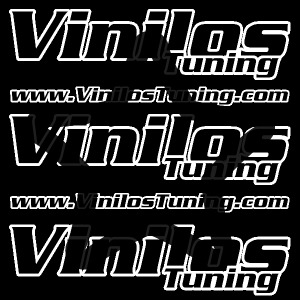 We specialists in decorative Vinyls !!! Shipping Certificates to Europe !!! If we dont even have... We create it !!! More Than 2500 references !!! 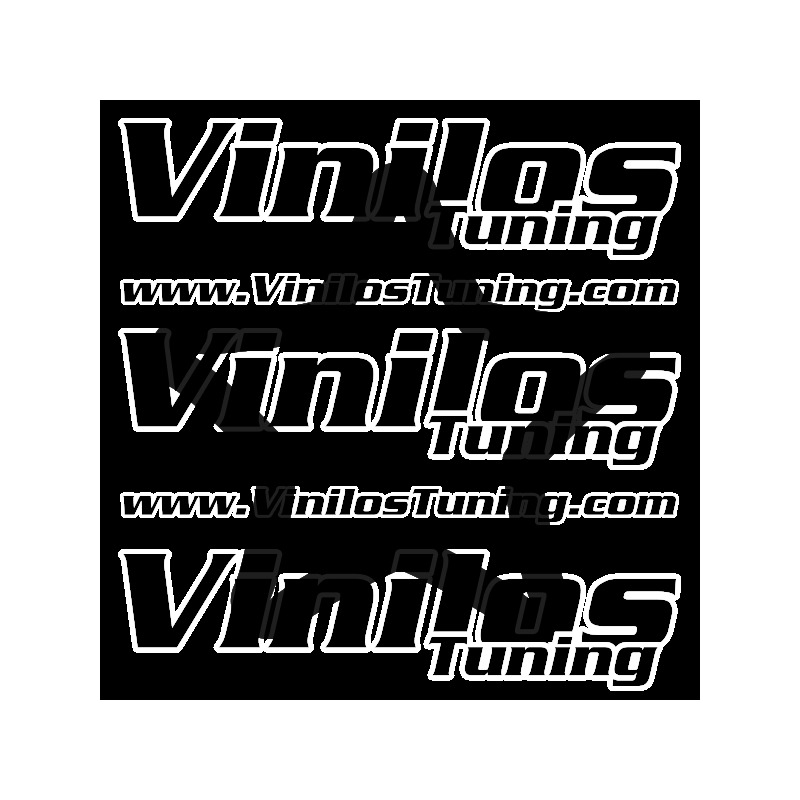 Vinilos Tuning® is a trademark. © 2013-2019 All rights reserved.